Join the critically-acclaimed author of The Outcast discuss her menacing and enthralling new thriller. 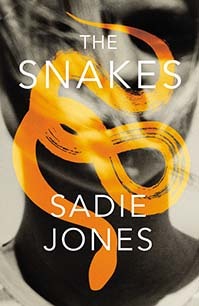 The Snakes is an unflinching and breath-taking new novel from Sadie Jones which tells the story of a corrupt family that is rotten to its core and whose sins come back to bite them. It marks an exciting new direction for Sadie as she embraces a contemporary setting for the first time. The Snakes holds the reader in its tense grip from start to unforgettable finish. 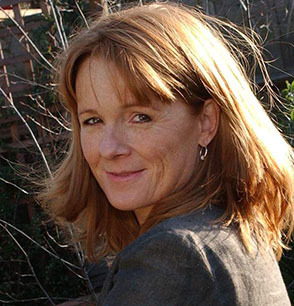 Sadie Jones is a novelist and screenwriter, best known for her critically-acclaimed book The Outcast, which won the Costa First Novel Award in 2008 and adapted into a BBC drama in 2015. 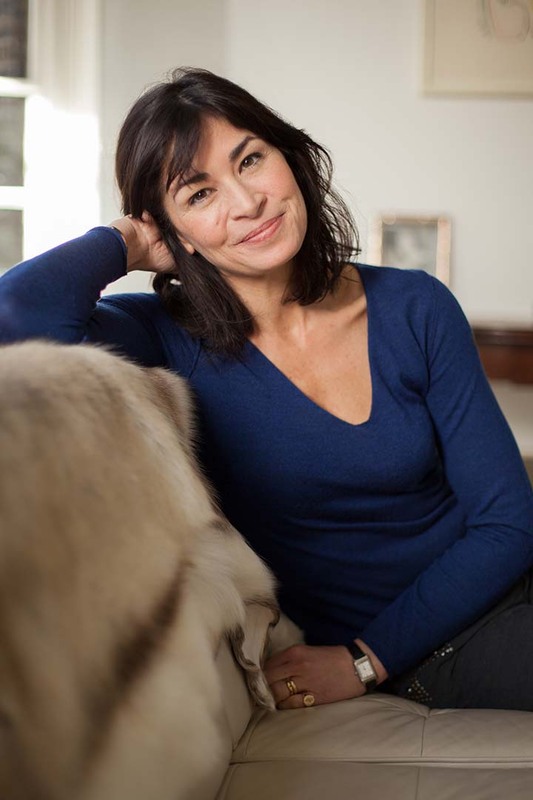 She is also the author of Small Wars, The Uninvited Guest and Fallout. Kirsty Lang is a BBC journalist and broadcaster.